Whether you need a single bag or a whole truck load of product, we are stocked and ready to load you. 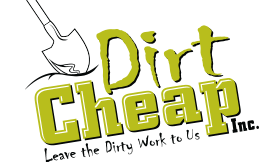 The Dirt Cheap loading team is friendly, knowledgeable and ready to help. We are here to make sure your visit goes as smoothly as possible. Come visit us today! 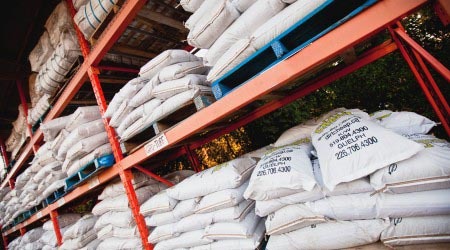 During planting season, our depot is always stocked with the full range of Dirt Cheap products, bagged and ready for pick-up. It’s your one-stop shop for the perfect soil, mulch or aggregate to match your landscaping needs. No pre-order is necessary and products can be purchased in mini-bags or in bulk. Please give us a call if you’d like more information!